We often see these three words associated with the journey of someone who survives cancer. But where do we find strength when we have never felt so weak? Where do we find courage to face a challenge of this magnitude? Where does hope spring from, and how do we possess it? Turning to the God she loves, Sandra found these answers in Him. 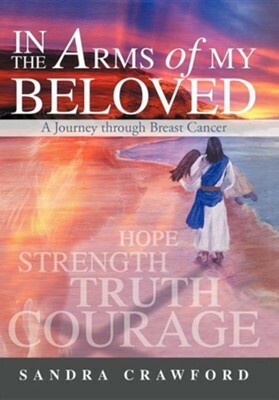 This story recounts the cries of a desperate daughter seeking to find comfort, healing, and truth from her heavenly Father. 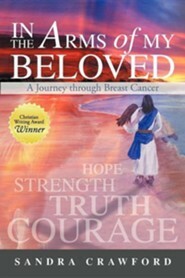 Follow her journey as she learns to trust and lean on God as she walks the road to victory. I'm the author/artist and I want to review In the Arms of My Beloved: A Journey Through Breast Cancer.